Recorded Sunday, November 11, 2012. 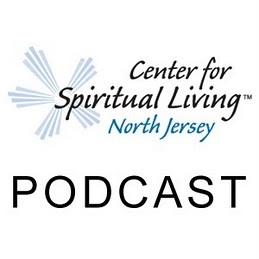 22:31 – A Sunday talk from The Center for Spiritual Living North Jersey by Rev. Michelle Wadleigh. Rely on what? On yourself, your family, your faith, your God. Rely on Truth and on your own optimism. Rely on that which dwells within. All else is a false placement of reliance.